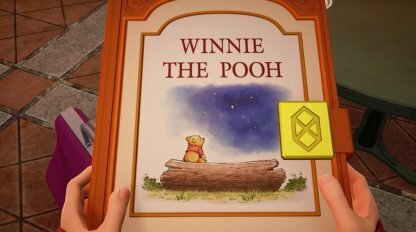 Check out this Kingdom Hearts 3 (KH3) story guide & world walkthrough of 100 Acre Wood! 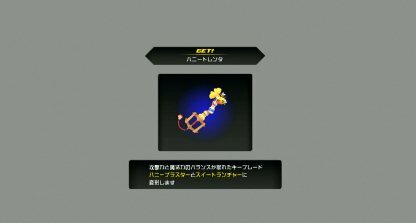 Including how to get there, mini-game tips & tricks, Keyblade rewards, & more! 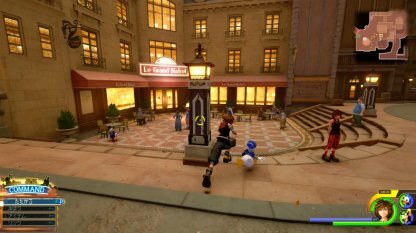 When you head to Twilight Town, go to Station Plaza! An event will occur and you can transport yourself to 100 Acre Wood. 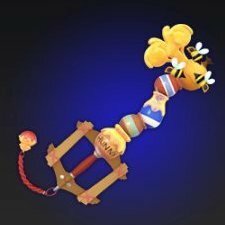 You can only visit the 100 Acre Wood when you've completed the Monstropolis world. 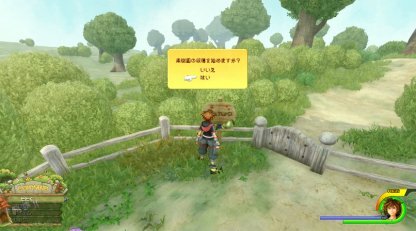 100 Acre Wood won't be unlocked after you've completed Twilight Town. 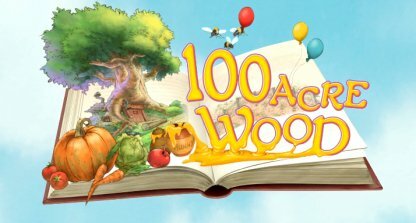 In the 100 Acre Wood, there won't be any battles and in order to clear the world, you need to complete 3 mini-games. Be sure to listen to the instructions and play wisely in order to complete the mini-games successfully. 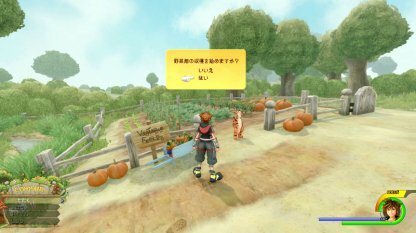 You can find the vegetable field right next to where Tigger is standing. Examine the sign next to him to start the mini-game. 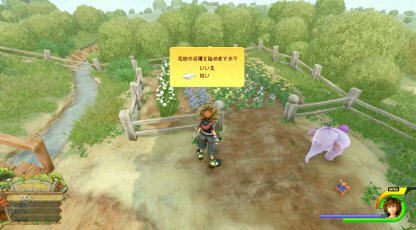 You need to harvest 500 vegetables to clear it. You can find the orchard in the opposite end of the area, where you can see many fields. Be careful in this game because if you drop the fruit into the river, the game will end. 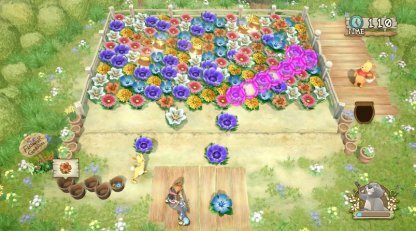 You can find the flower garden where the purple Heffalump is standing. Learn the rules carefully as this mini-game has a time limit.